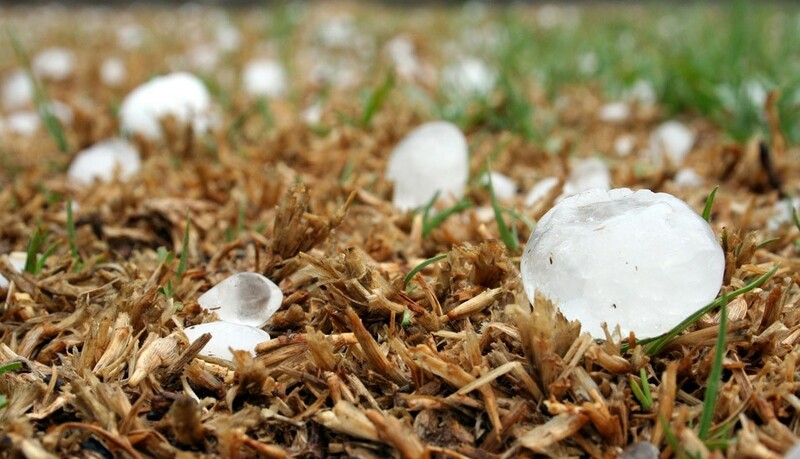 Hailstorms are responsible for at least $10 billion in damage annually across North America, and these costs are expected to increase with more housing and other development moving into hail-prone areas, scientists warned at a recent press conference. The panel of scientists made their remarks at the 2018 North American Workshop on Hail and Hailstorms, hosted by the National Center for Atmospheric Research (NCAR, which is sponsored by the National Science Foundation). 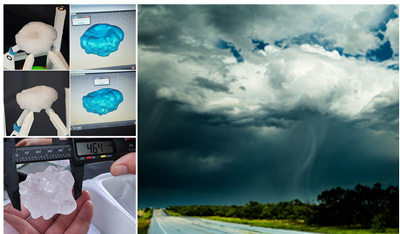 The workshop brought together scientists, insurers, engineers, litigators, and others to address the growing impact of hailstorms and outline new research directions to better forecast these severe weather events and reduce their damage. He added that a hail-penetrating aircraft that was in service from 1970 to 2003 had provided important data about hailstorms that he used in several publications. Currently, scientists do not have a replacement aircraft that can take similar measurements. Ian Giammanco, a workshop co-chair and the lead research meteorologist of the Insurance Institute for Business & Home Safety, emphasized the mounting toll of hailstorms. WeatherNation Meteorologists attended the workshop, too, speaking with hail experts from across the globe.